Also includes Rigidizing sleeve set with three length tubes and handle. 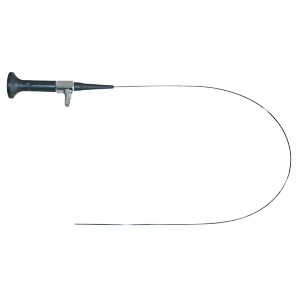 USA Borescopes features a wide range of rental equipment in order to fit customers immediate and wide ranging needs. Among the products we carry, we have a variety of 4mm Videoscopes available which are especially suitable for small aircraft engine inspection, automotive inspection, and other applications requiring a smaller diameter. We also have available rental Borescopes, fiberscopes, and videoscopes in diameters of 4mm, 6mm, 7mm and 8mm. These borescopes / videoscopes can be used for a wide variety of applications in the construction, automotive, aerospace, oil and gas, power generation, and other manufacturing quality type applications. 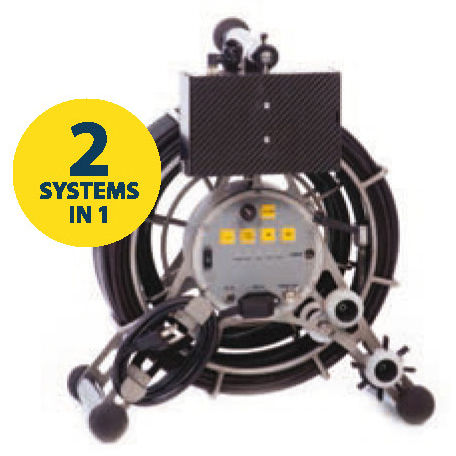 Our pipe inspection and sewer cameras range from as small as 6mm in diameter, all the way up to cameras suitable for inspection of 12 inch or larger pipes or sewers. 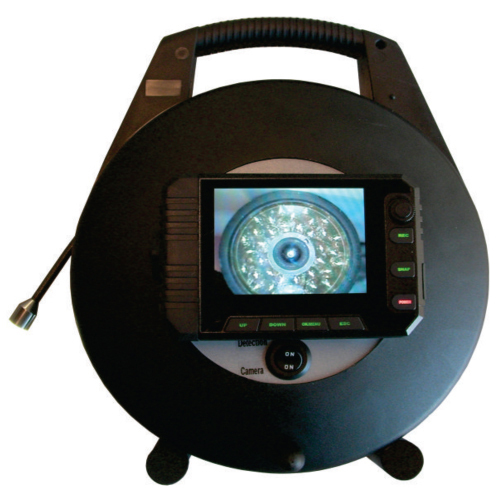 For many of our customers the benefit to renting a borescope or renting a sewer inspection camera vary. 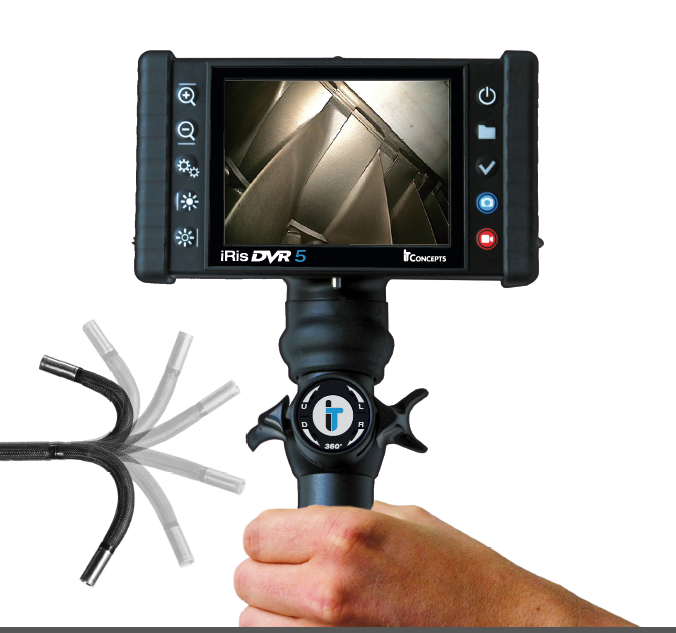 Some customers look for a borescope to rent because they only have an occasional need. 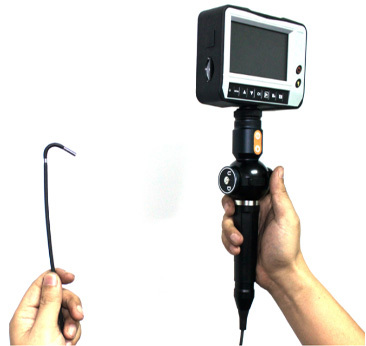 Renting a borescope or renting a videoscope is much more cost effective than having to invest the capital money to purchase. Others find that renting a pipe inspection or renting a borescope is better because then know that technology and features change and they don’t want to have a system that they invest money in to become outdated in a few years. They will just rent a borescope with the latest features and know that this is what is best for their company. 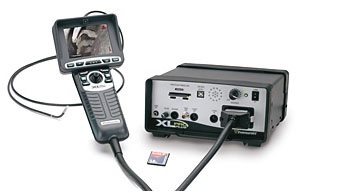 In most cases our borescope rentals and sewer camera rentals are available for overnight shipping. Please keep in mind that some remote locations are not supported by FedEx or UPS when it comes to shipping your borescope rental overnight. 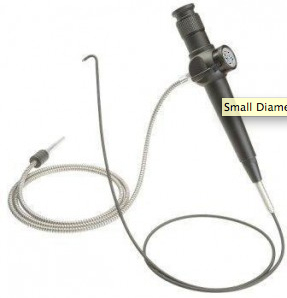 Many will search the internet for a borescope for rent with overnight shipping and even if the rental borescope is in stock it may require more transportation time and proper planning is essential. Our borescope rental, fiberscope rental, videoscope rental and pipe inspection rental systems have rental rates that start the day that you receive them. 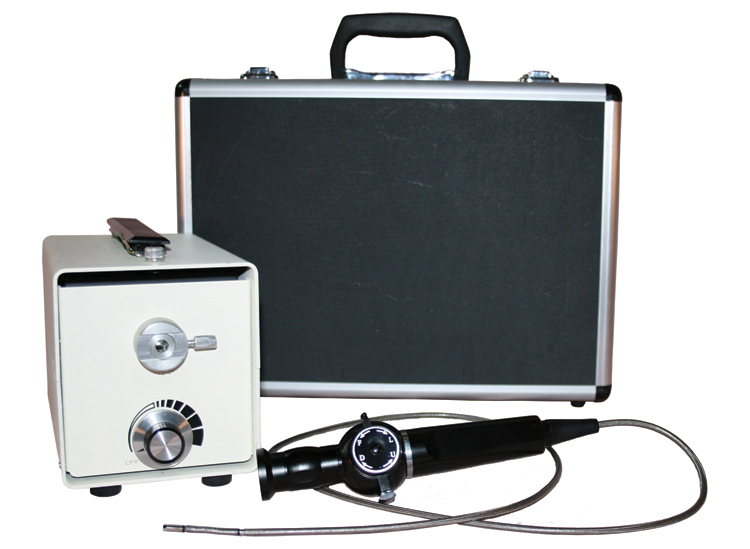 Transit time is not included with the duration of the borescope rental. 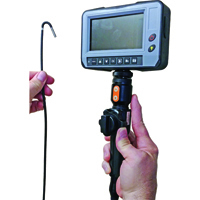 The borescope rental period ends once the package is scanned and picked up by the carrier. FedEx ground, UPS Ground or USPS shipping in not accepted. 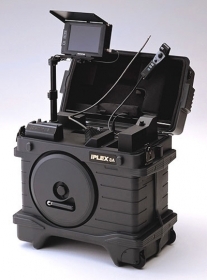 Borescope rentals and sewer camera rentals are to be returned via FedEx or UPS Air only. In some locations our borescopes for rent or our sewer cameras for rent are available for Saturday shipping. Please keep in mind that there is a premium charge from the carrier for Saturday delivery. Our borescopes for rent and our pipe inspection systems for rent are rented by the calendar day, the week or the month. 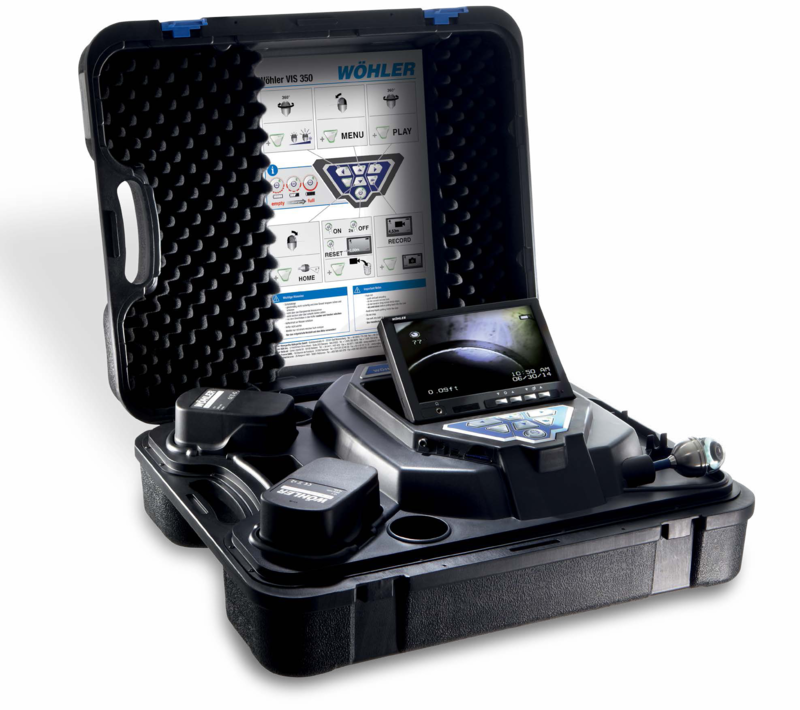 In addition, before you return the rental borescope, rental sewer camera, rental pipe inspection camera or the rental videoscope we will apply your borescope rental fee toward the purchase. 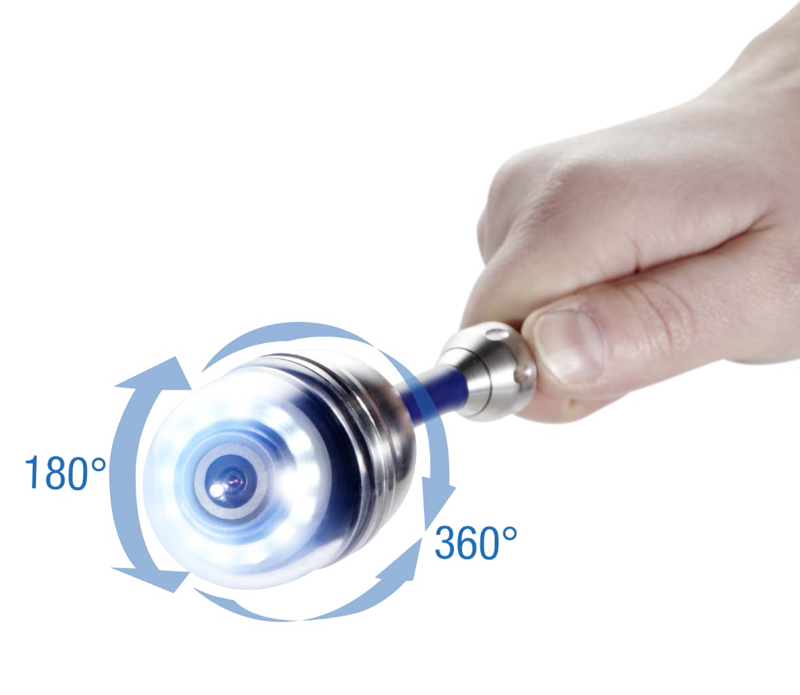 Depending on the duration of the borescope rental many of our customers have actually rent to own their borescope. 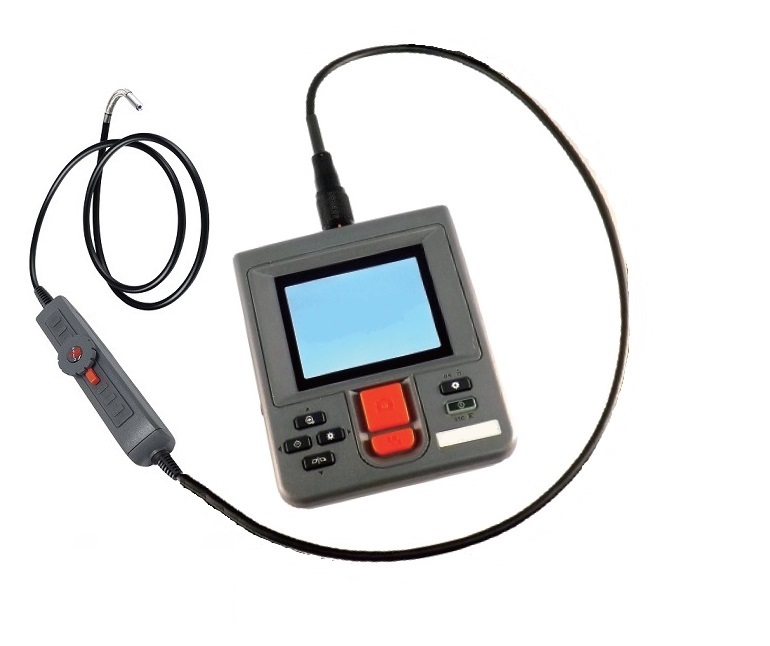 Ask any of our trained specialist about our borescope rental program.